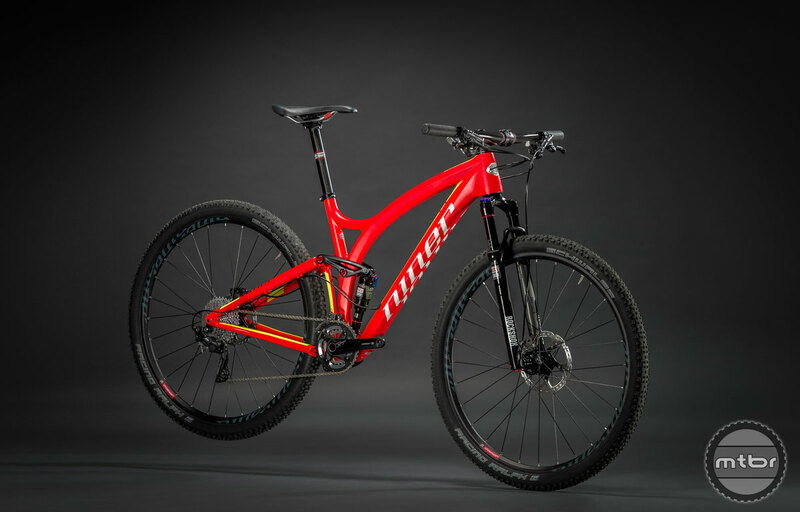 Niner Bikes has just announced 3 new bikes for 2015, the RIP 9 Carbon, the new JET 9 Carbon and the EMD 9. 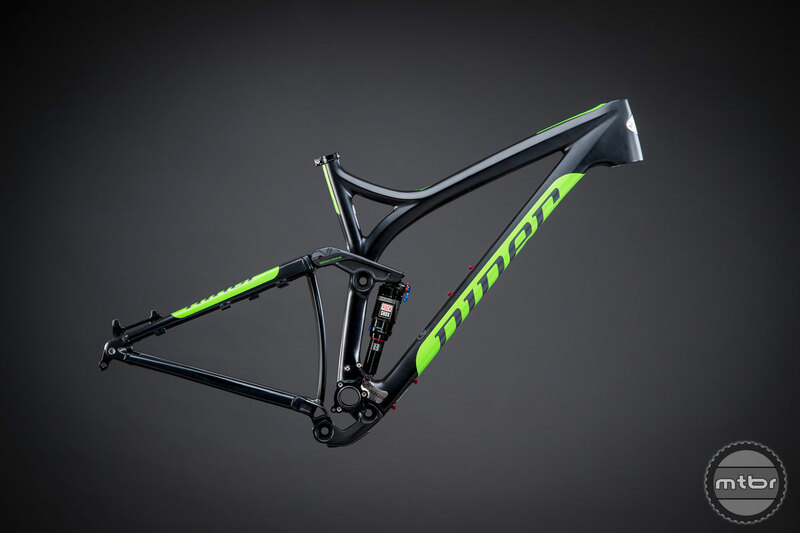 Like other models in the Niner lineup, the new RIP 9 Carbon fills the gap between their alloy RIP 9 and their RDO carbon RIP 9. 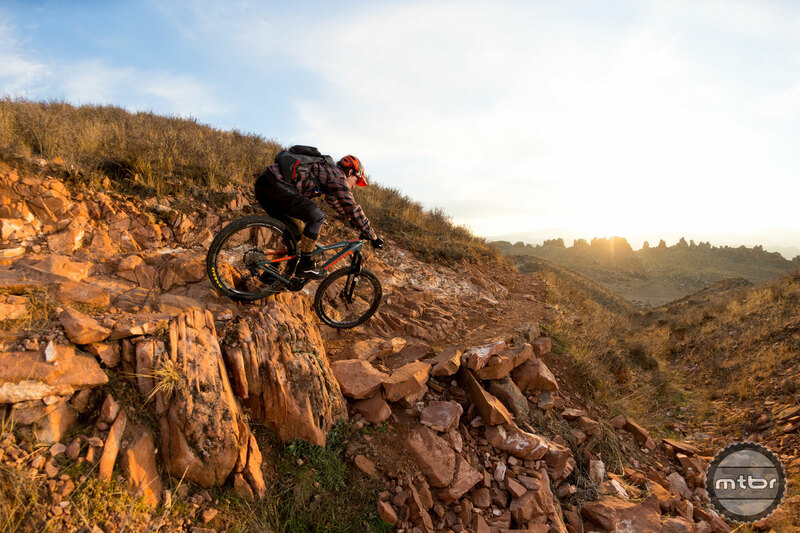 The RIP is an all mountain trail bike with 125mm of rear travel provided by Niner’s CVA technology and is compatible with 120mm to 140mm forks. 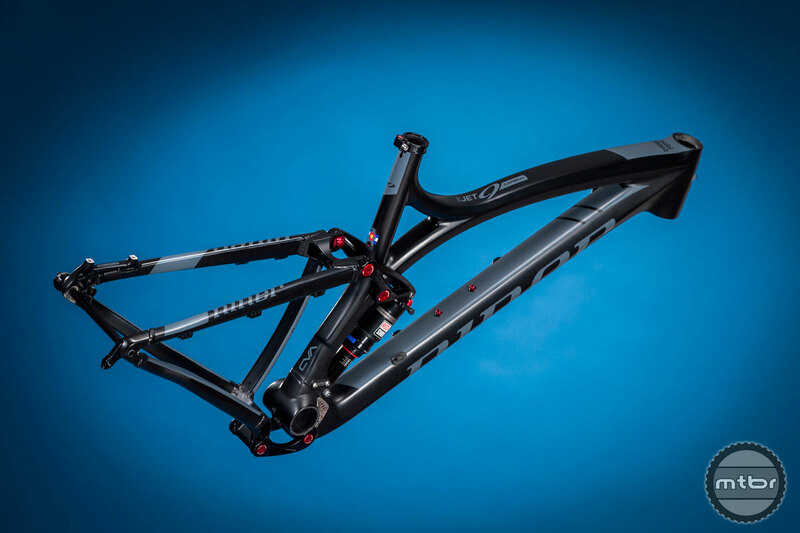 The RIP 9 Carbon has a carbon main triangle mated to an alloy rear triangle. 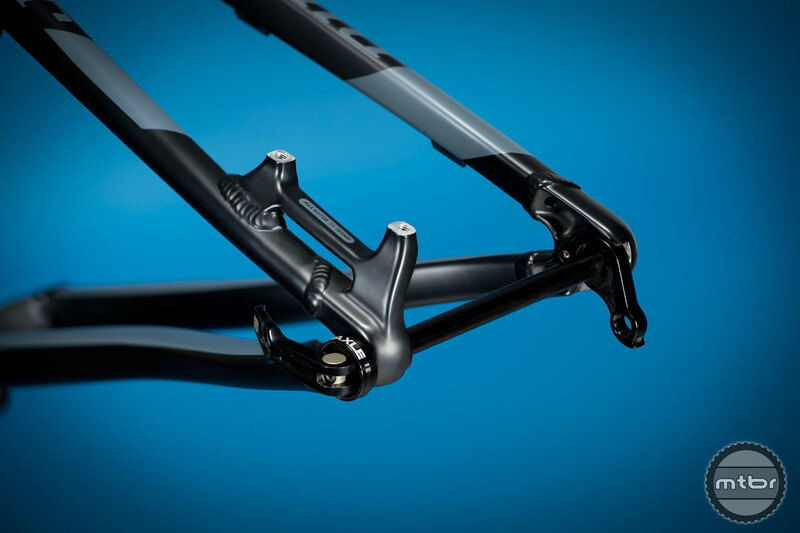 The frame has removable ISCG 05 tabs and an offset linkage design for chain guide fitment. 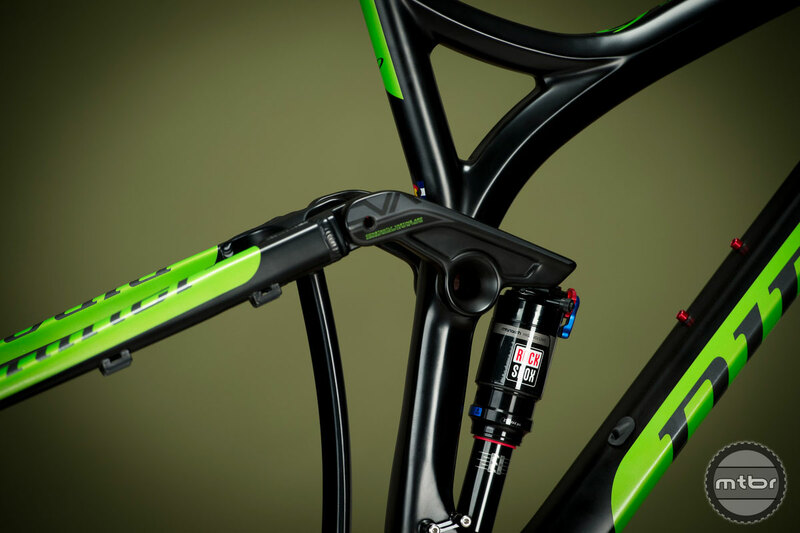 The suspension linkage is made from carbon with alloy hardware. The rear axle spacing is 142x12mm. 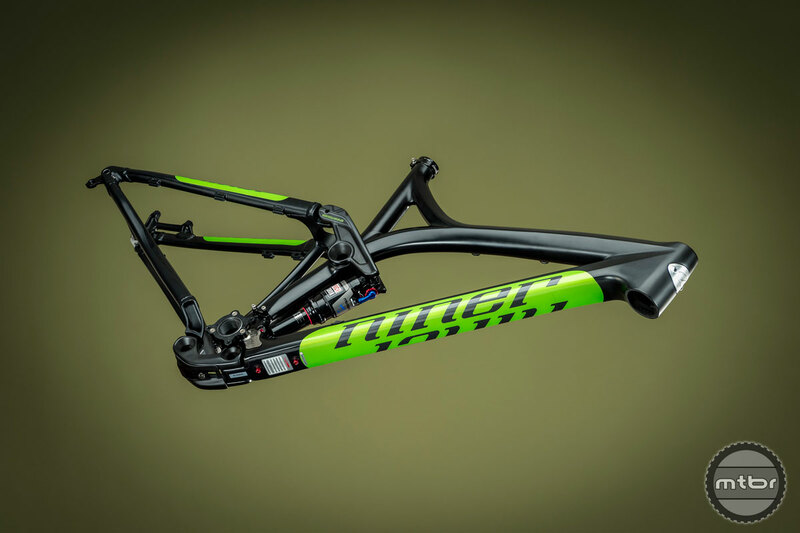 The RIP 9 Carbon is available in satin black/green or slate grey/orange in 5 sizes (XS, SM, MD, LG, XL) and the MSRP is $2199 (includes frame, Rock Shox Monarch RT shock, seat collar and Maxle). 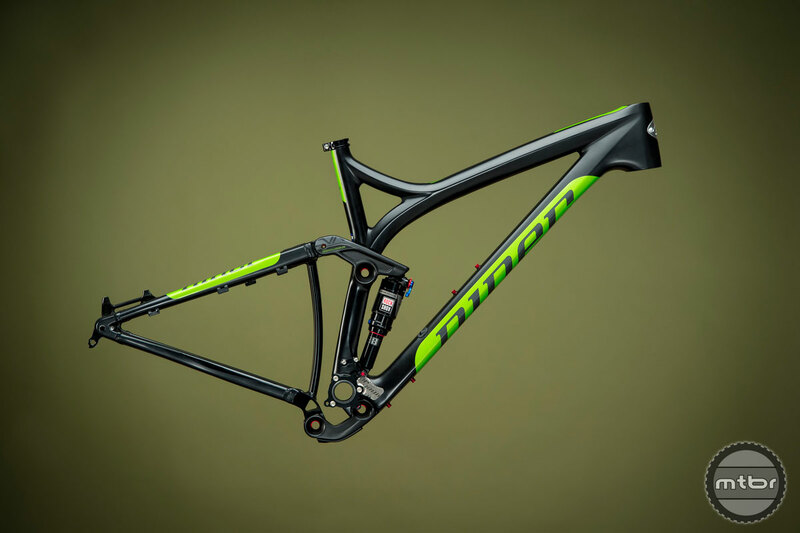 Geometry is identical to the RIP 9 RDO. 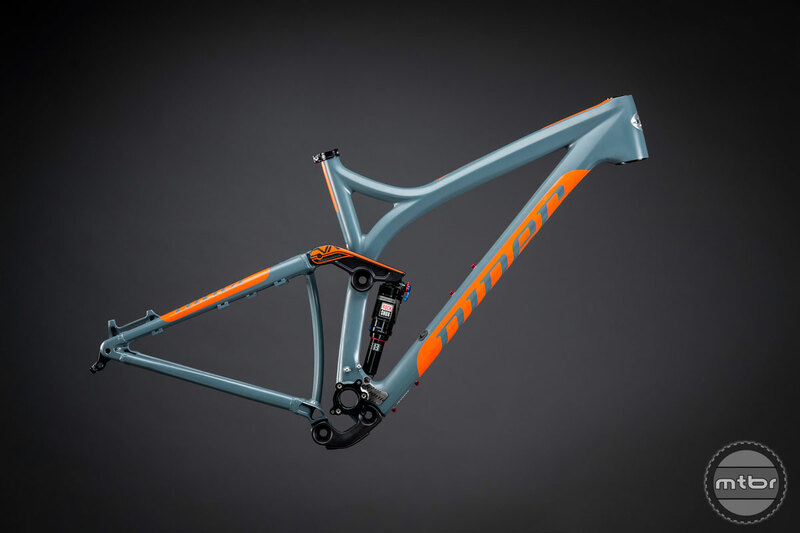 The RIP 9 hits the heart of the all mountain trail audience and is one of Niner’s most popular models. 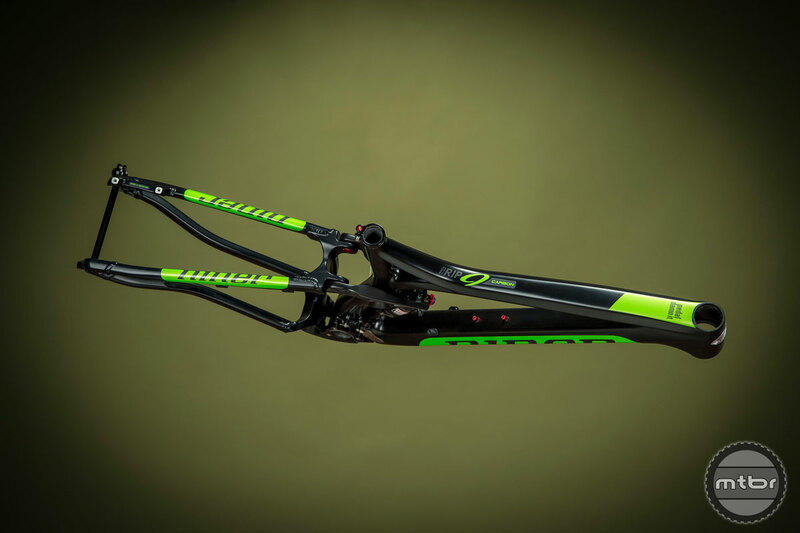 This new RIP 9 Carbon meets the buyer in the middle and helps deliver a solid balance of performance and price. 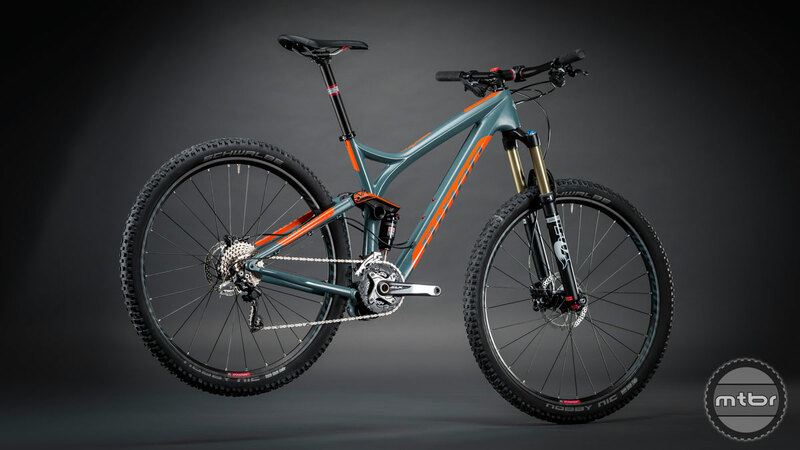 The Niner RIP 9 Carbon in Satin Black/Niner Green (left) and Slate Grey/Niner Orange (right). 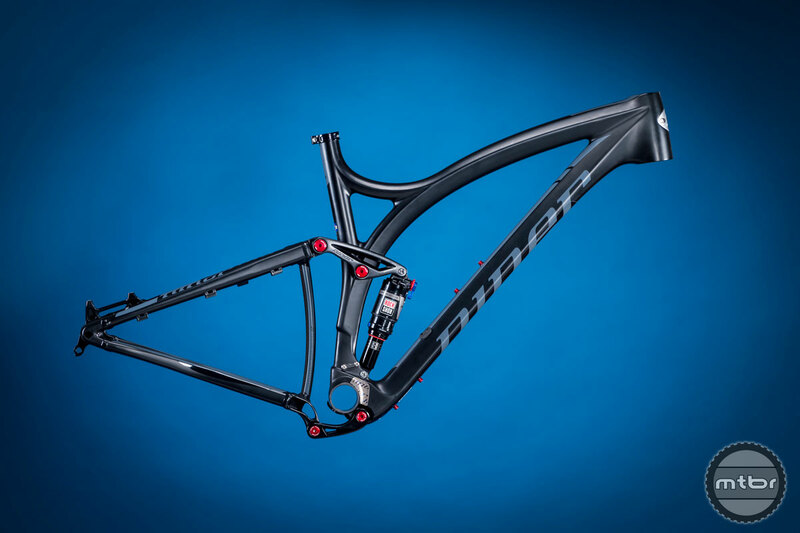 The JET 9 Carbon gets some updates including dropper post cable routing, a 142x12mm rear maxle and all new alloy rear triangle. 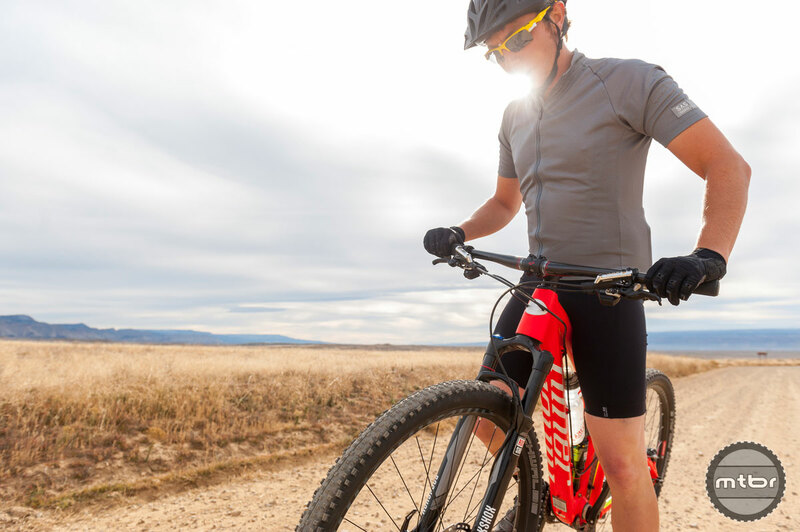 The alloy rear triangle allows Niner to offer a quality complete bike package without an increase in price. 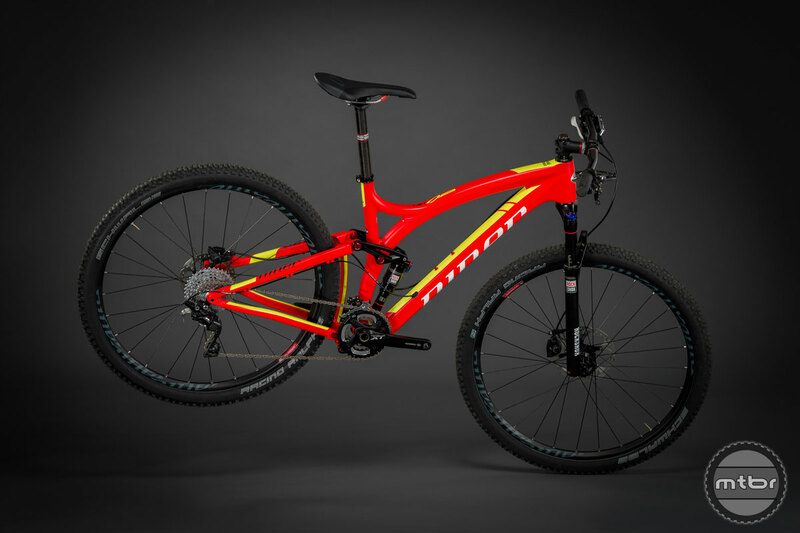 The JET is an XC bike with 100mm of CVA suspension and is compatible with 100mm to 120mm forks. 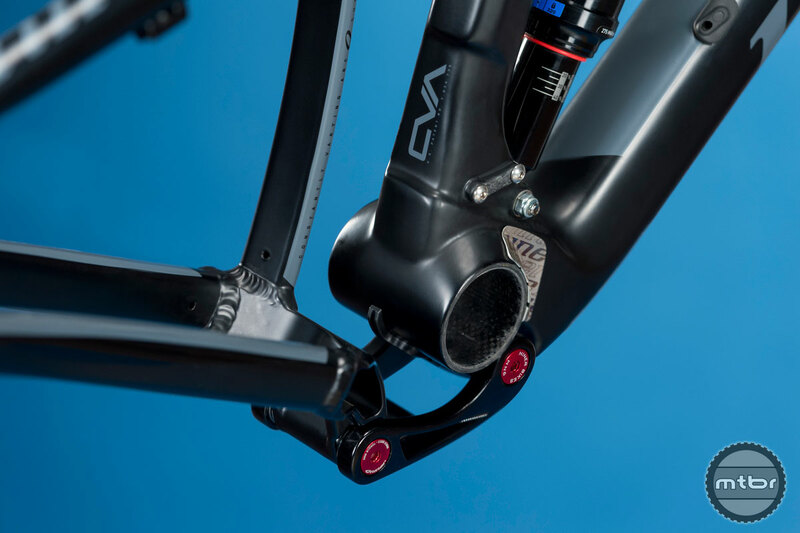 The frame has a press-fit bottom bracket, 142x12mm rear spacing and forged alloy suspension linkage. 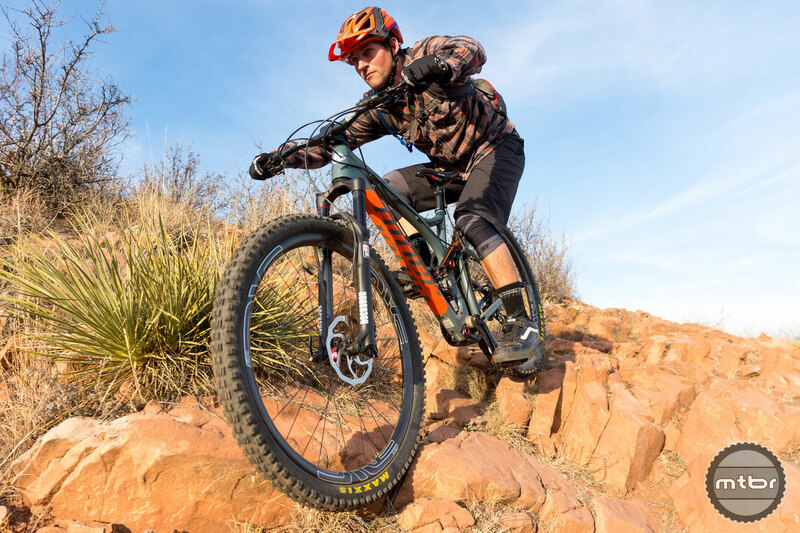 The JET 9 Carbon is available in orange/yellow or black/slate finish, 5 sizes (XS, SM, MD, LG, XL) and the MSRP is also $2199 (frame, Rock Shox Monarch RT shock, seat collar, headset and Maxle). 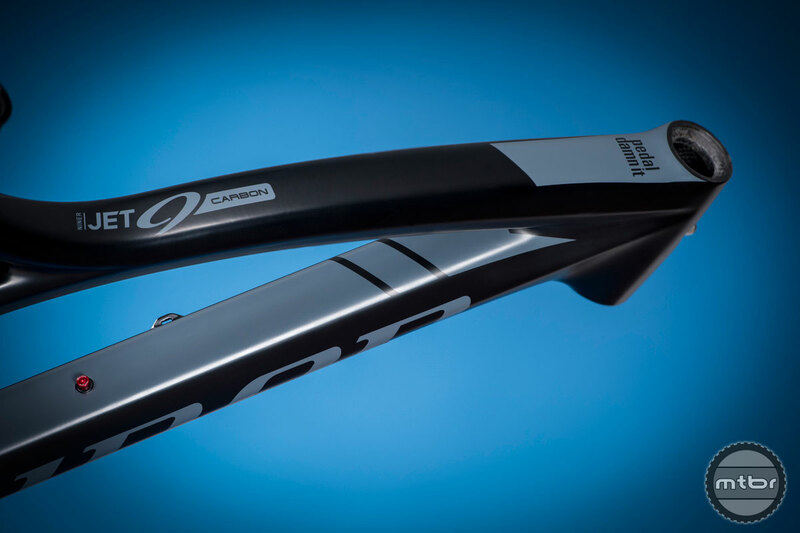 Although the alloy rear triangle on the JET 9 Carbon might seem like a step down, you are getting a higher end carbon front triangle. You also get more up-to-date rear axle options while maintaining the all crucial price point of just over $2k. 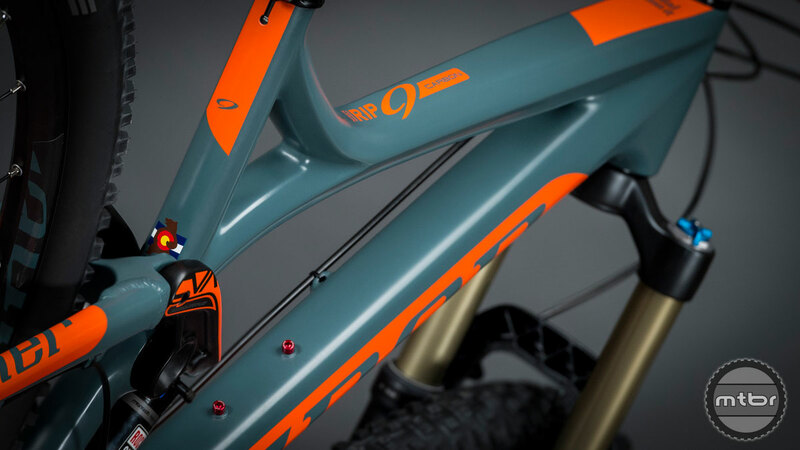 The Niner JET 9 Carbon in Orange/Blaze Yellow (left) and Black/Slate Grey (right). 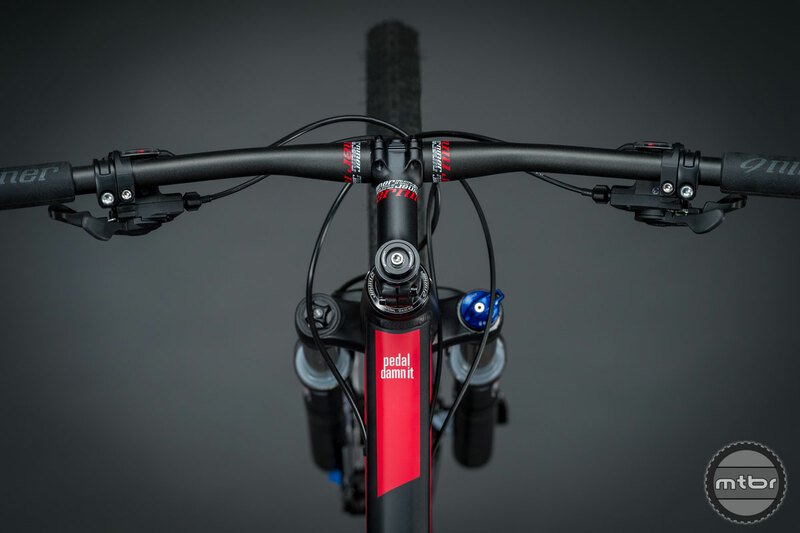 As an indication of Niner’s simplifying of models and options, the new EMD 9 will be available as a complete bike only. 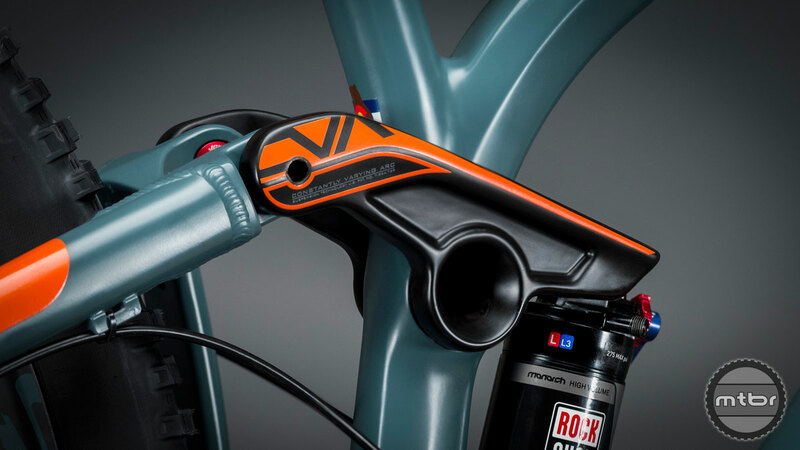 The updates to the bike include stealth dropper post routing and hydroformed tubing throughout. In addition, the EMD 9 will be delivered to Niner dealers 95% assembled. 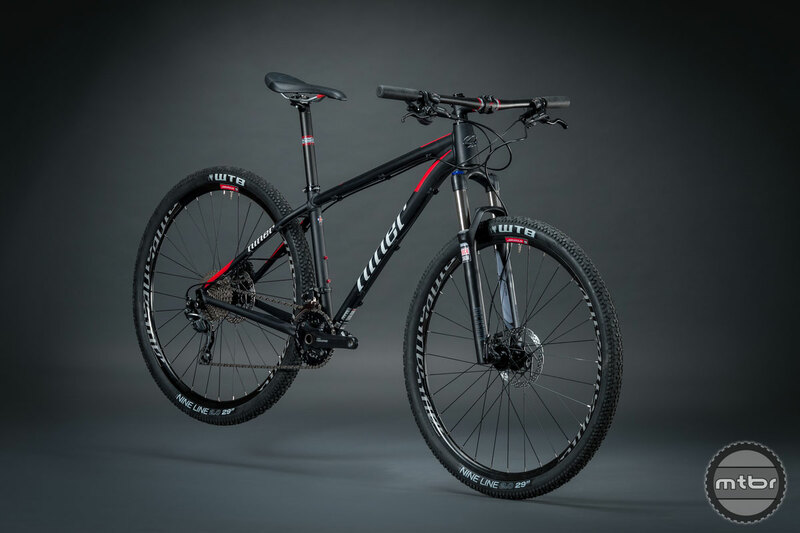 The EMD 9 is a 7005 alloy hardtail that has Niner’s proven hardtail 29er geometry. 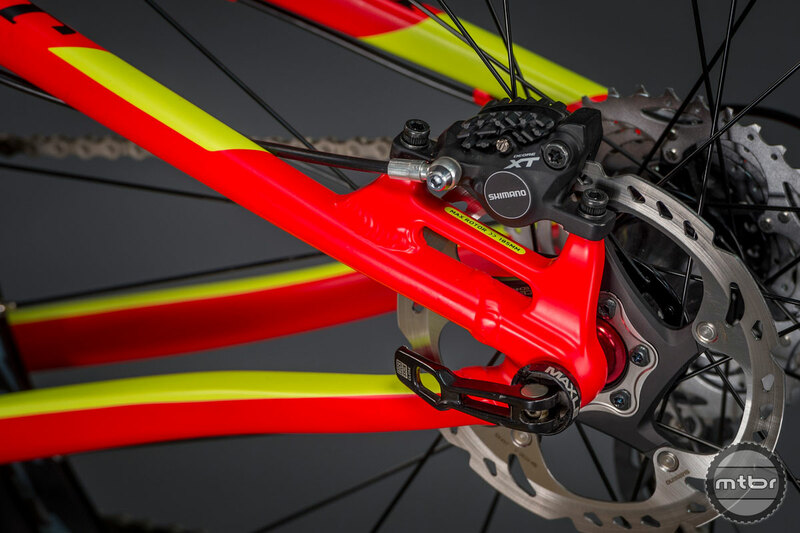 It is optimized for 100mm to 120mm forks and has good tire clearance. 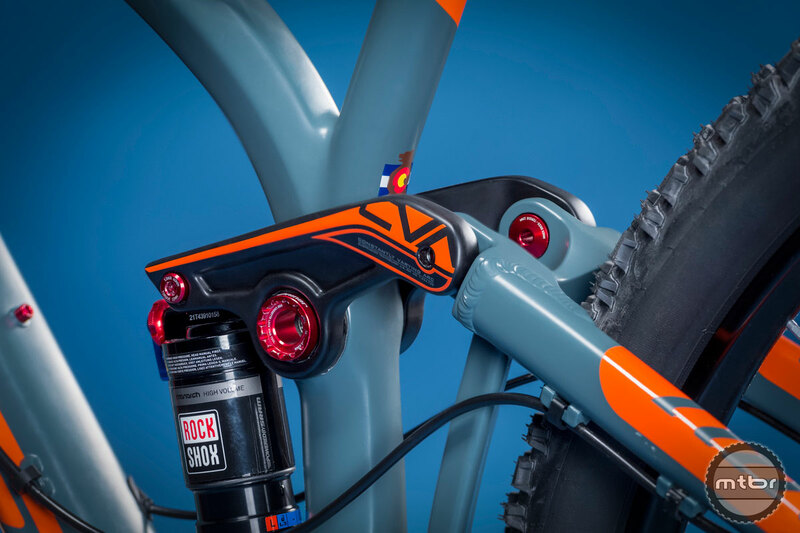 The frame features a tapered headtube, standard threaded bottom bracket and replaceable derailleur hanger. 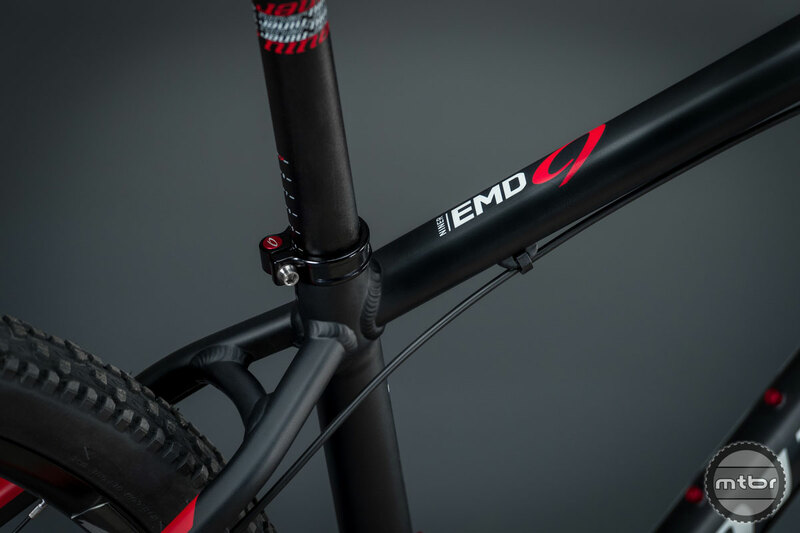 The EMD 9 is available in satin black/red finish, 5 sizes (XS, SM, MD, LG, XL) and has an MSRP of $1499 (complete bike with Rock Shox Recon Silver Solo Air 100mm fork, Shimano Deore drivetrain, Shimano M445 disc brakes, Niner alloy wheels with WTB Nine Line 2.0 tires. 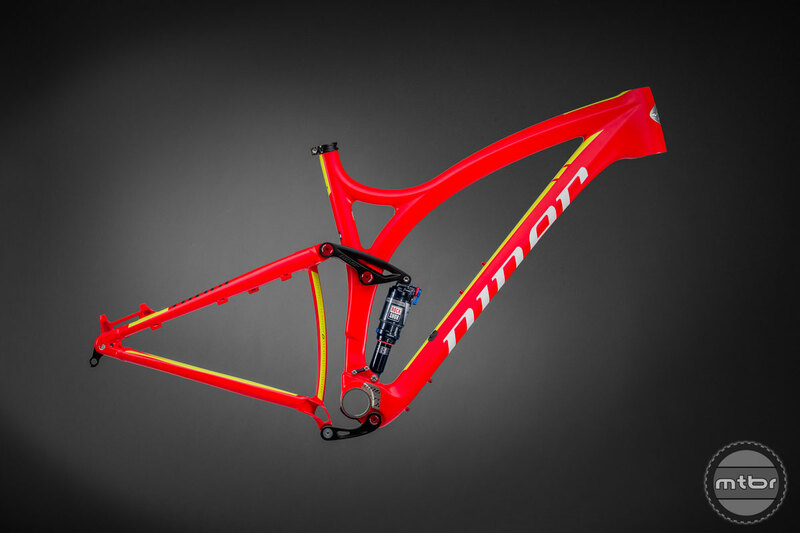 It’s interesting to see Niner cleaning up their lineup by offering the EMD 9 as a complete bike only. Alloy hardtails are not dead and should appeal to beginners or buyers on a budget who are new to big hoops. 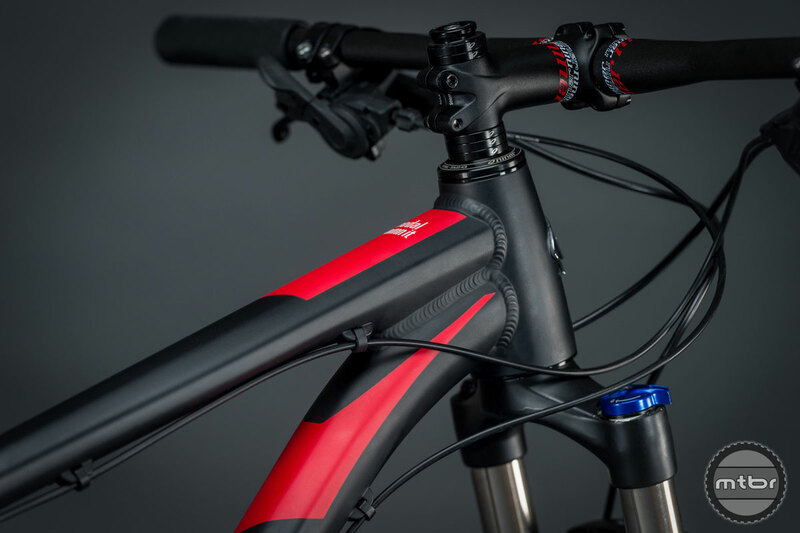 The Niner EMD 9 with stealth dropper post routing and hydroformed tubing throughout. All 3 models will begin shipping in February. Be sure to scroll through our photo gallery below to see ALL the great photos including more action shots and studio close-ups. 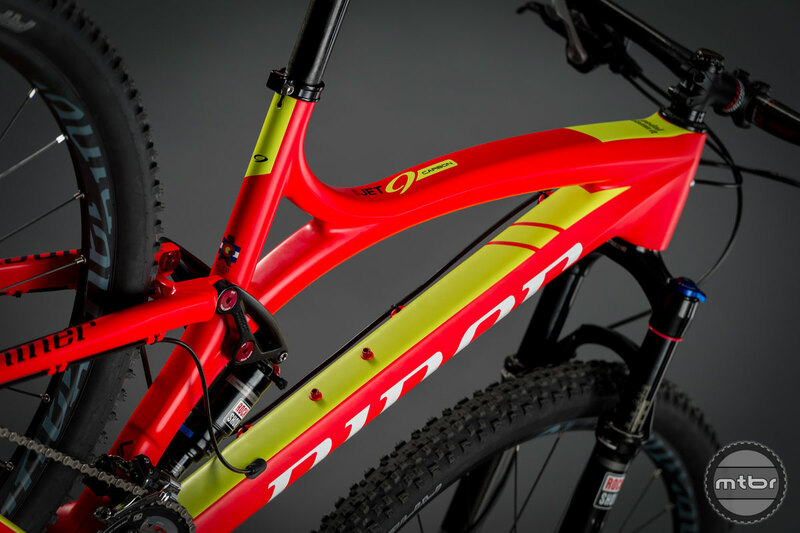 For more information visit www.ninerbikes.com. @Tarry Will, I agree and see nothing “fresh” here except the paint scheme and colorways. 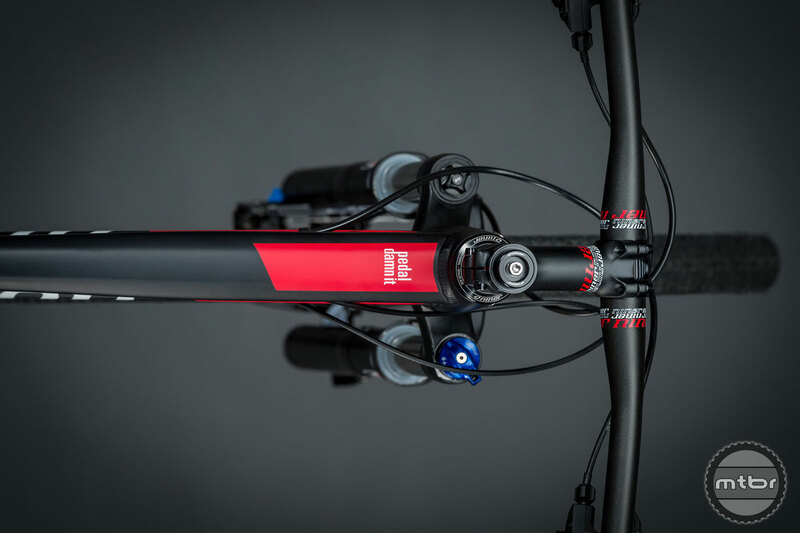 Despite Niner’s marketing rhetoric for the RIP9 as a trailbike, it’s 125mm of sweet CVA travel is limited by it’s long-travel XC geometry: 70.5/69.5 degree HA (with 120mm and 140mm forks respectively) and 17.7 inch chainstays haven’t changed substantially from the 1st generation RIP9 I owned, whose steep front end is a direct throwback to the days when one couldn’t get 29er forks with longer fork offsets to keep fork trail reasonable with slacker head angles. 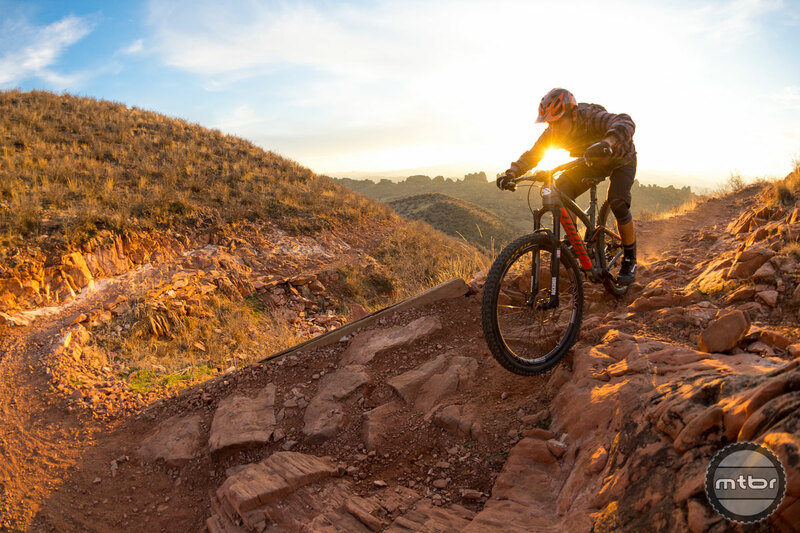 Fast forward to 2015: with more short-travel slack-angled aggressive trail bikes available this year like Kona’s Process 111, Banshee’s Phantom, Transition’s Smuggler, Lenz’s Behemoth, Salsa’s Horsethief, Evil’s Following, and Canfield’s not-quite-yet-released Riot, Niner’s RIP9 “trail bike” geometry looks old and stale. 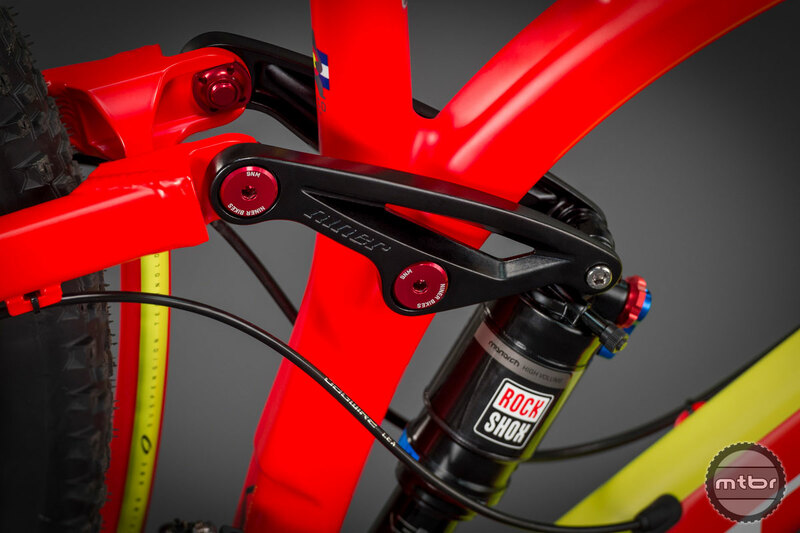 Niner seemed to drink the kool-aid when they released the ROS 9 and updated WFO 9 (or did they simply want to cash in on market demand for slacker head angles and shorter chainstays, without truly believing in their benefits???). 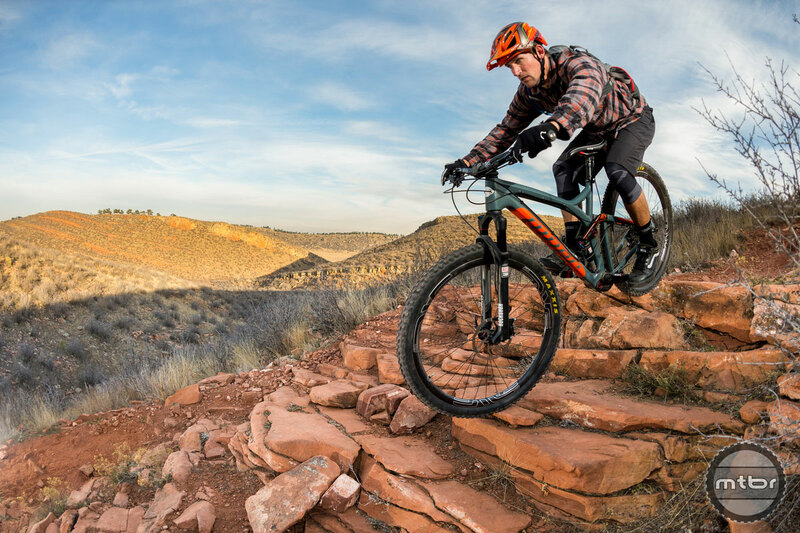 Regardless, unless the RIP9’s geometry gets a major revision to compete with the new school of 29er trail bikes listed above, it’ll soon rest in peace. Sweet rant. I’ve owned most of the bikes you reference. 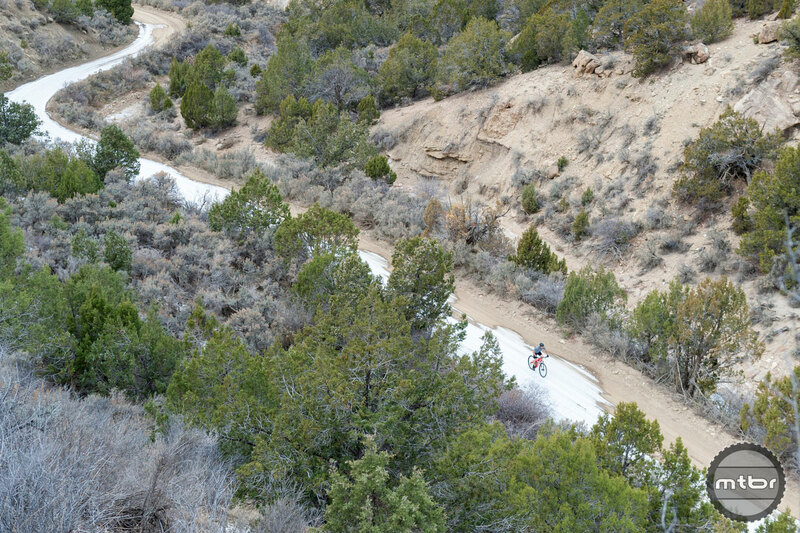 The steep head angle of the RIP combined with the big wheels and longer travel is what makes it great. Slack head angles are great on little wheels. If you quit whining and rode more you’d know that. 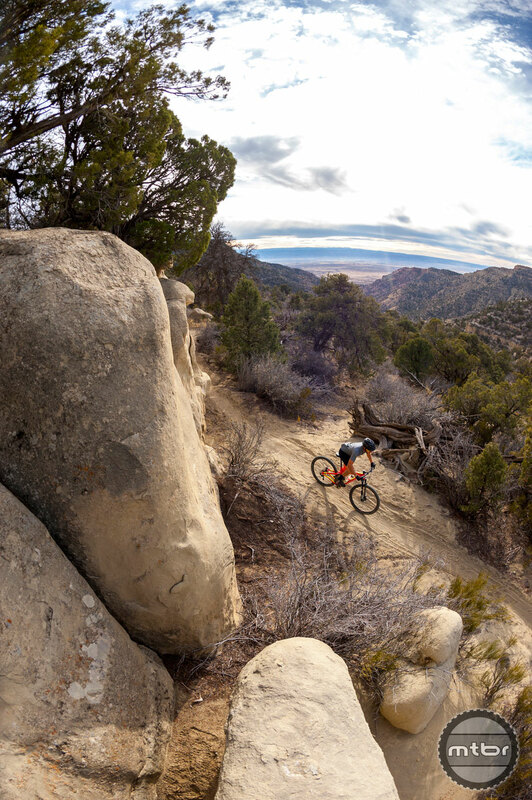 The only kool aid these days is that everything needs a 67 deg HA and 780 bars to be a good trail bike. It won out over all of them for me…much because of price and or availability. I wanted the Phantom, but it’s really 105mm travel (rear). I really wanted to hop on the Salsa with the new Split Pivot. 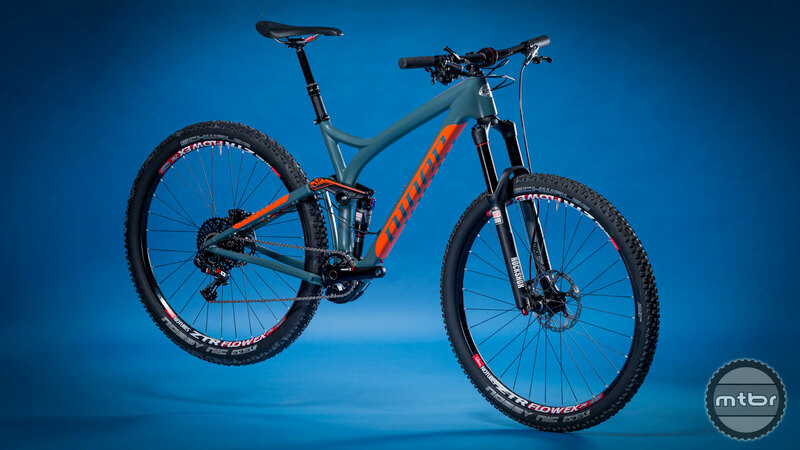 The Devinchi Atlas 29 rides nice…but I believe if you part-spec’d out all those bikes and put them head-to-head against the Intense Spider 29c, it’s a pretty easy decision…that bike actually rocks. I have mine set up 130mm front/114mm rear. 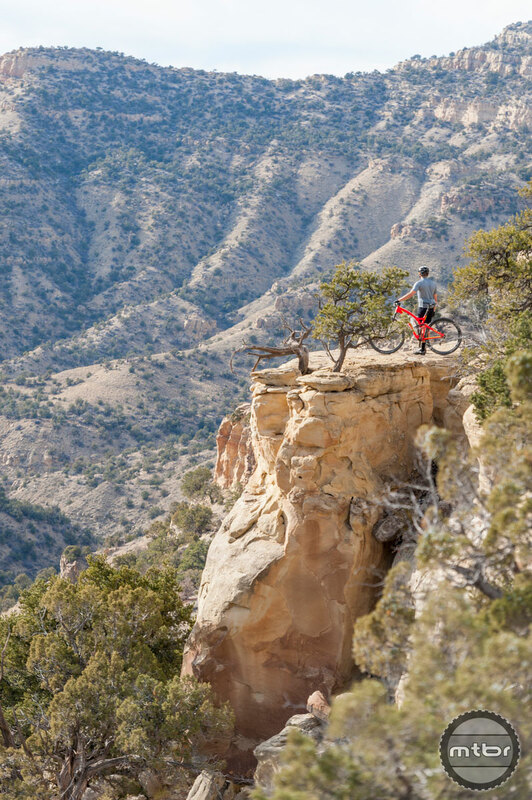 Gotta disagree about Niner’s geometry being too steep…I have a Rip9 RDO, a previous generation alloy Jet9, and an EMD. Their geometry is why I love them. 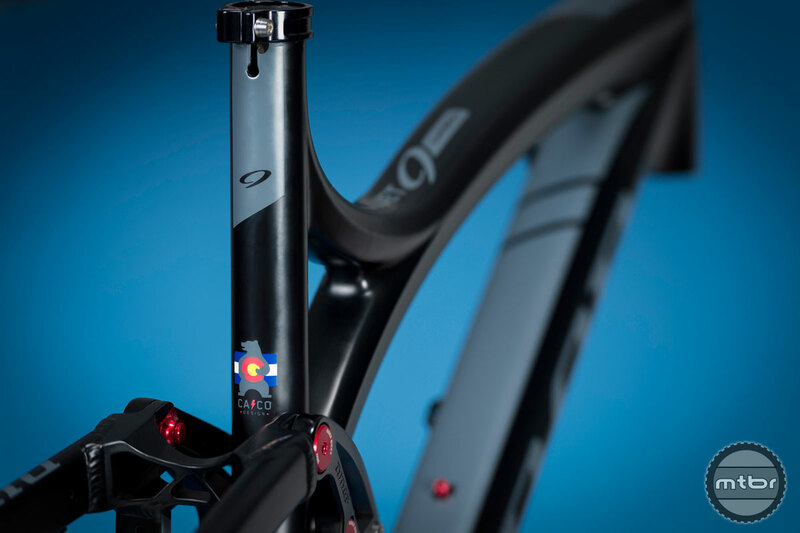 I personally can’t stand the fad of the chopper-esque head tube angles that’s going on. I tried to get used to riding one but couldn’t stand the semi truck like steering and floppy front end. 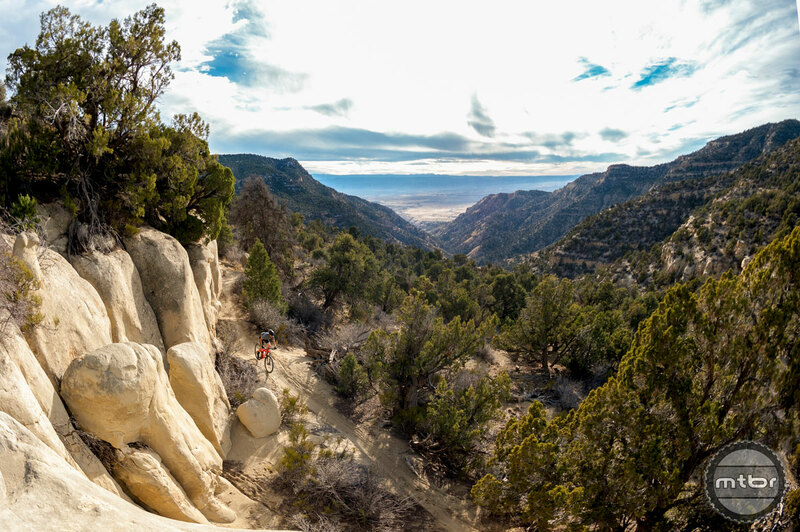 I descend on the steep, technical terrain of Northern Colorado as fast as anyone (according to Strava) and I never find my RIP9 to be twitchy or out of control. The bike is solid, super versatile, and stable, yet flickable. It’s everything I’ve ever wanted in a bike. Maybe you ought to actually ride one instead of judging ride characteristics based on geometry charts. 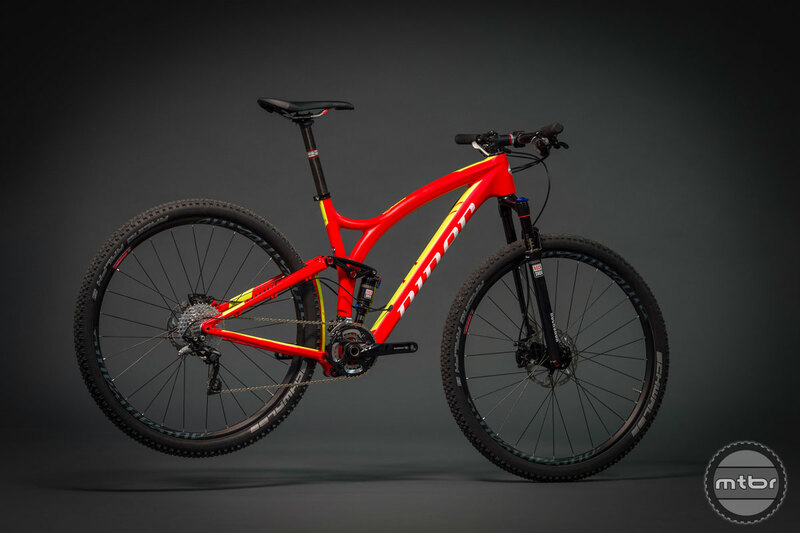 Unless you’ve ridden all the bikes you mentioned in your post and the RIP9, you can’t make a comparison and don’t know what you’re talking about…credibility=0. Sorry to offend your sense of self. 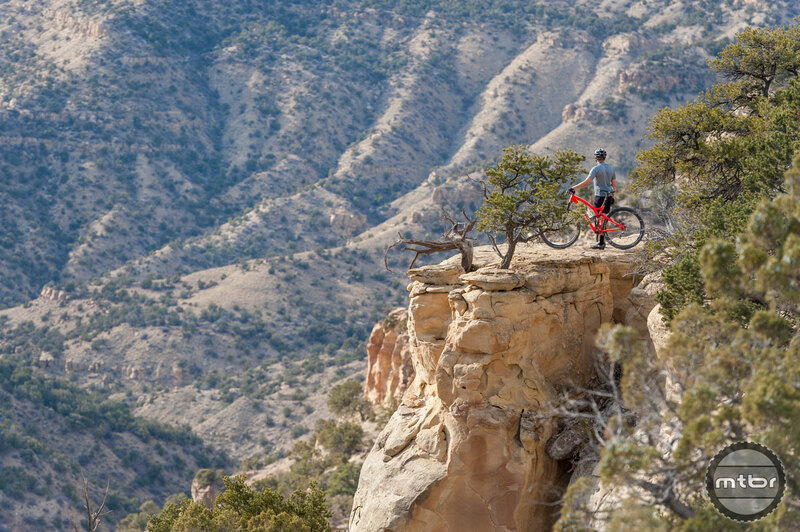 It’s nothing personal, we’re just talking bikes here. 1. I rode my RIP9 for about 1.5 years (and I’ve been mountain bikes since ’93). On XC type trails, it rode great. 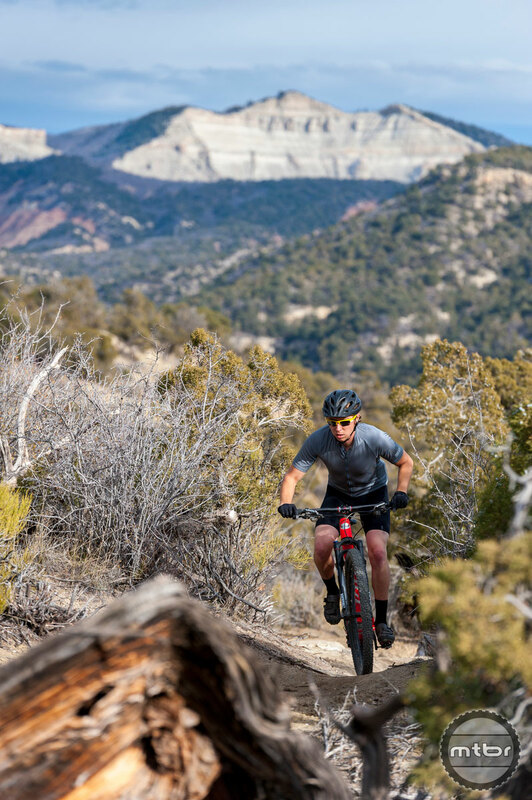 But when pushing the RIP9’s limits on more technical trails that I actually do ride regularly, I didn’t think the RIP9 handled nearly as well as some other bikes I’ve owned prior to owning the RIP9. 2. 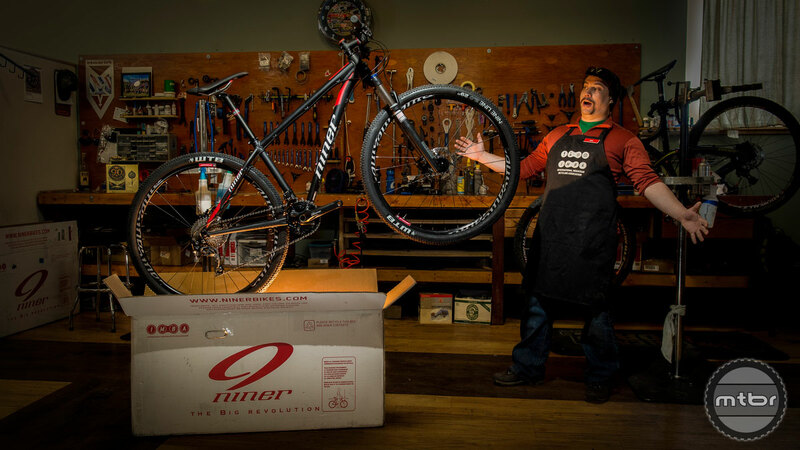 I replaced the RIP9 with a 29er that handles considerably better on those very same technical trails–not just a little bit better, but night vs day better. 3. 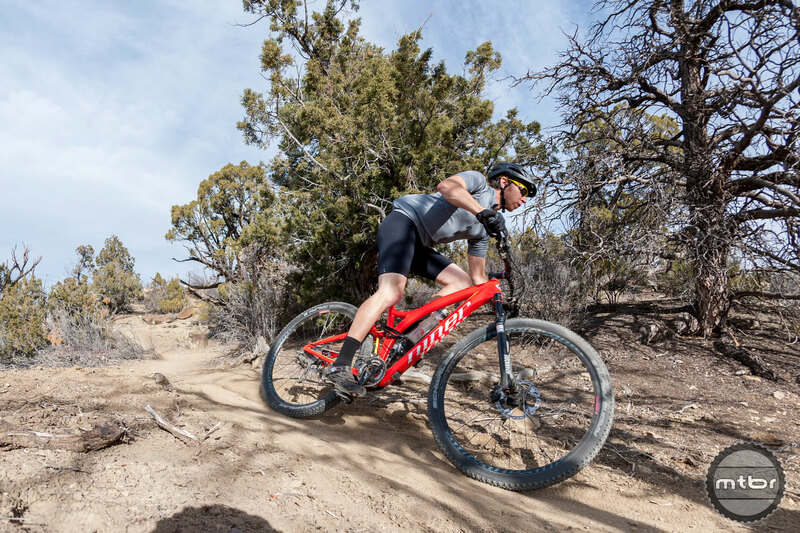 This replacement 29er has 67 deg HA, 16.3″ chainstays, and zero rear travel (yeah, it’s a hardtail). 4. Because I love the way that HT rides, I bought one of the FS 29er I mentioned w/ similar slack HA and shortish chainstays (68 deg HA, 16.9″ chainstays). 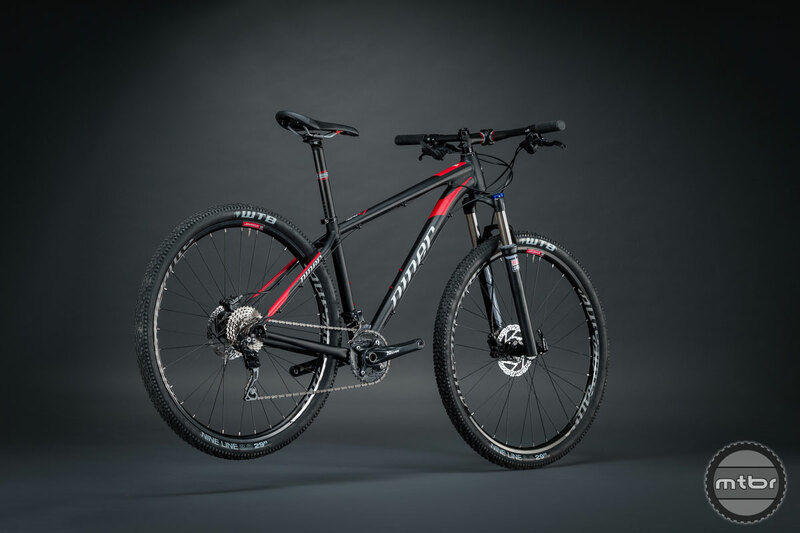 And it handles just as sweetly as the HT, but is better at descending chunky terrain at faster speeds. 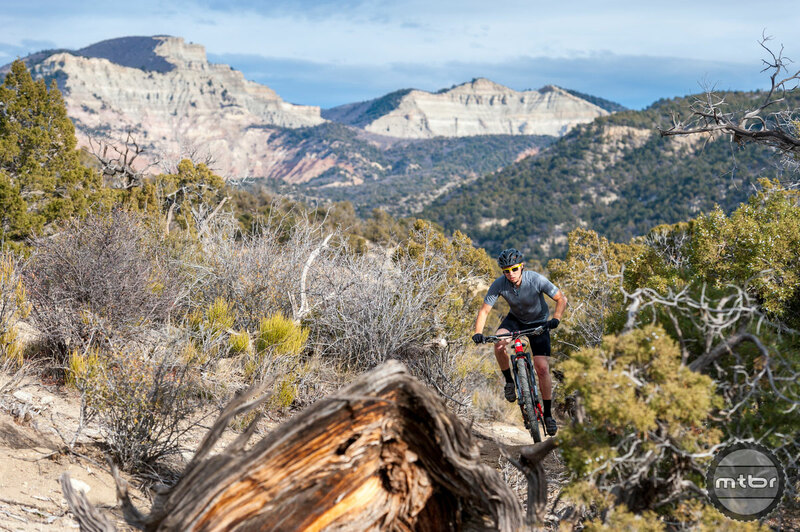 Let me say that again, I own two 29ers with slack head angles and short chainstays, and I’ll much prefer the way they handle the technical trails I ride than the RIP9 I once owned. 5. 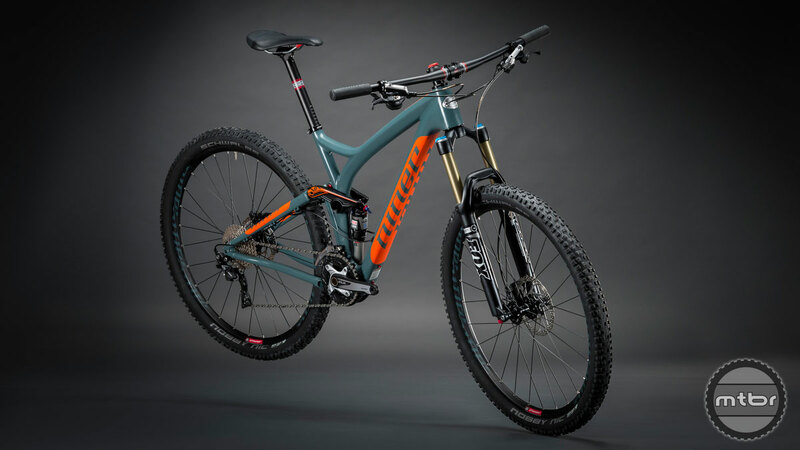 Process, Smuggler, Behemoth, Horsethief, Following, and Phantom all have geometry nearly identical to my FS 29er above, (ie all have 67-68 deg HAs, and ~17″ chainstays, except the Phantom w/ ~17.4″ chainstays; Riot isn’t out yet, but since Canfield was one of the first offering slack HA short chainstay 29ers, it would be surprising if they didn’t follow suit), so I extrapolated my direct experience to the larger collection of bikes with similar geometry. 6. 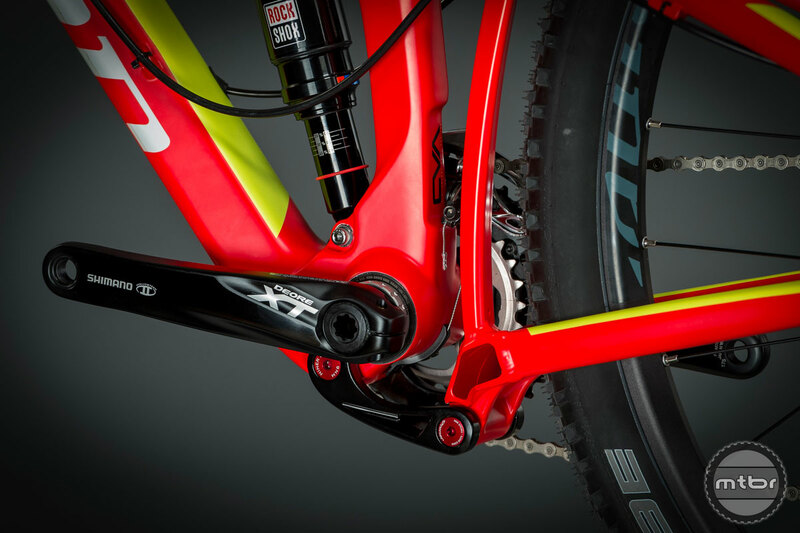 Even Niner’s own ad copy for their ROS 9 and WFO 9 implies shorter chainstays and slacker HAs have benefits for aggressive trails. So I asked the question, why hasn’t Niner updated the RIPs geometry to that of the ROS 9 or WFO 9? EB, you’ve said you owned “most of the bikes [I] referenced”–which ones? 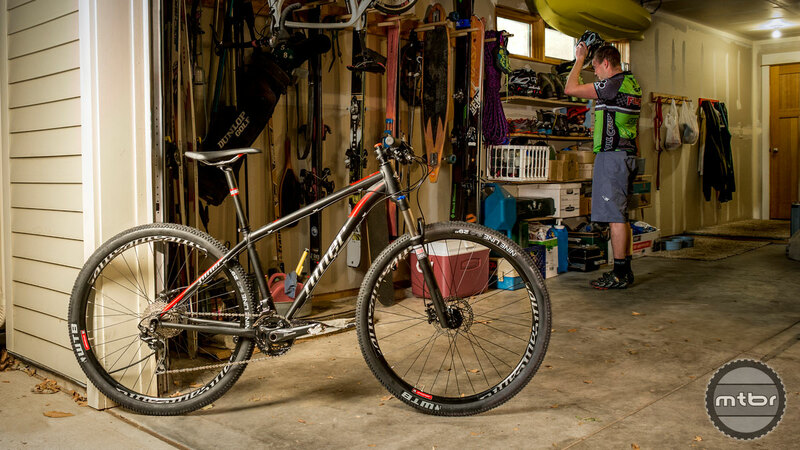 FT, which slack angled short chainstayed 29er have you ridden on your home trails (ie not some slow speed parking lot test that simply illustrates wheel flop)? Another Dave makes sense. He said that hey haven’t changed the geo on their xc bike, but only.relabled it a trail bike because the market fr trails bikes is greater thanthe xc market. That said, my buddy has a rip9 carbon that he loves and rides very quickly over all types of terrain. It is his second bike so he doesn’t have much for comparison, and he is just fast so it isn’t all the bike, but he definitely has fun on it.